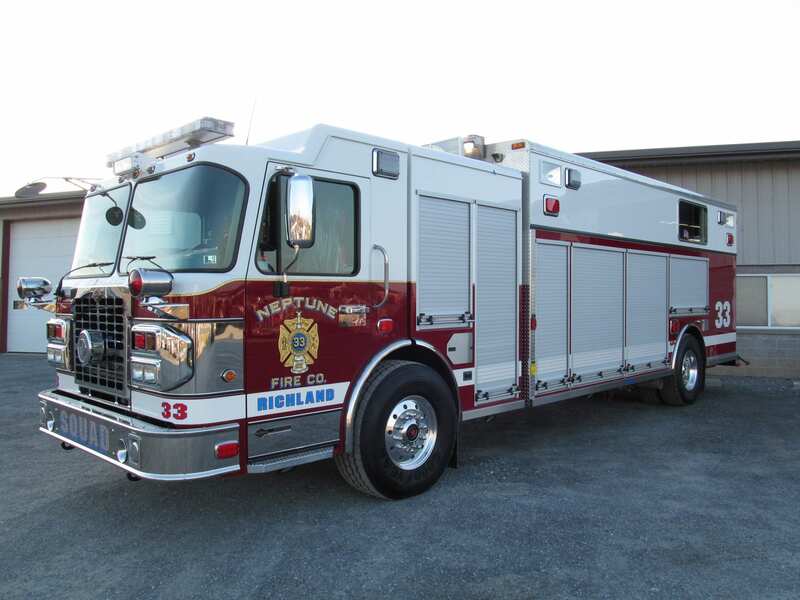 Are Your Department’s Fire Apparatus Up To Speed? 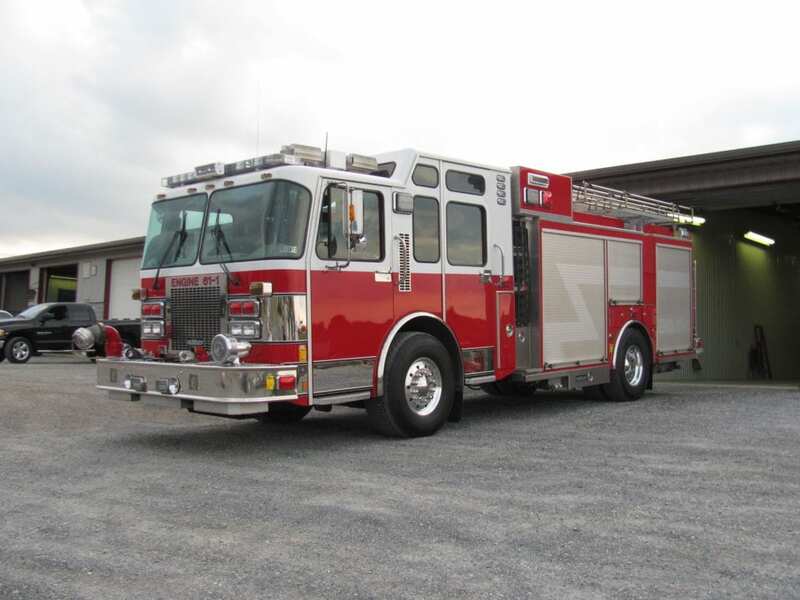 If your apparatus has been in service for 10 to 15 years, refurbishment could be your next step to extending its life for an additional 10 to 15 years of front line service. We handle each job in-house, with our experienced staff assuring you the highest quality completed product. 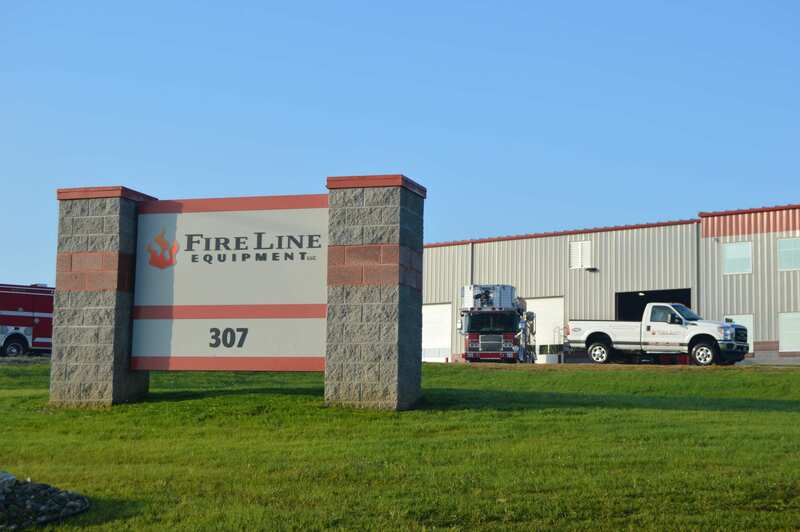 Fire Line Equipment can update your fire truck with services including original body remounts, fire pump overhaul, aerial refurbishment, NFPA compliant warning light upgrades, paint, lettering & striping. Repairs also include chassis repairs, brakes, suspension, drive train, tires and exhaust repairs. Fire apparatus refurbishment can save you money and will give your pumper, rescue, aerial or tanker a second life. Our refurbishment service gives you the power to choose which upgrade and repair options meet your specific needs. Fire Line Equipment is a leading fire truck service, parts and refurbishment company and offers service on trucks from every manufacturer. Contact us today to see how our experience, facilities and dedication to delivering the highest quality service can help you! 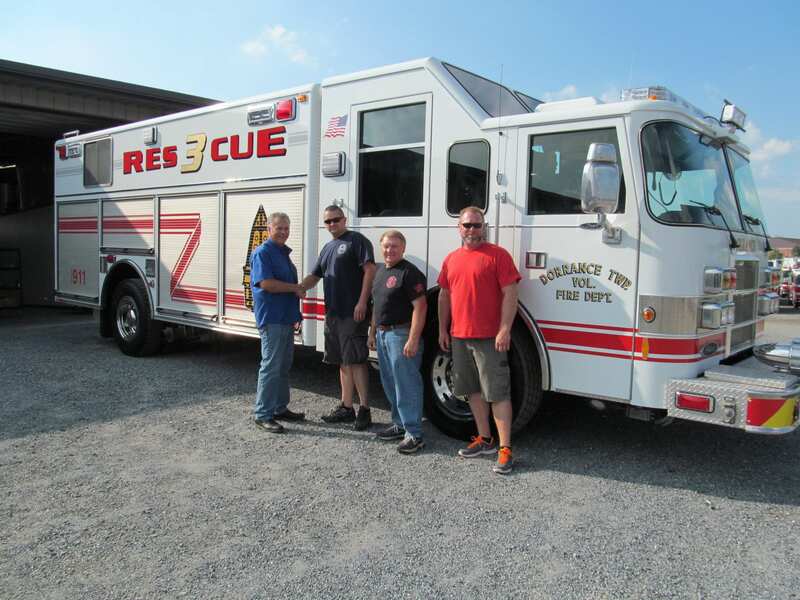 Fire apparatus refurbishment can save you money and will give your pumper, rescue, aerial or tanker a second life. Our refurbishment service gives you the power to choose which upgrade and repair options meet your specific needs. Fire Line Equipment is a leading fire truck service, parts and refurbishment company and offers service on trucks from every manufacturer. Contact us today to see how our experience, facilities and dedication to delivering the highest quality service can help you! Contact our Service Department at 877-346-1373.